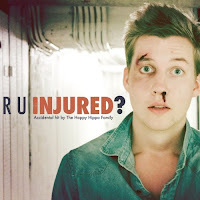 The Vinyl Wall: [Indie - Pop] The Happy Hippo Family - R U Injured? 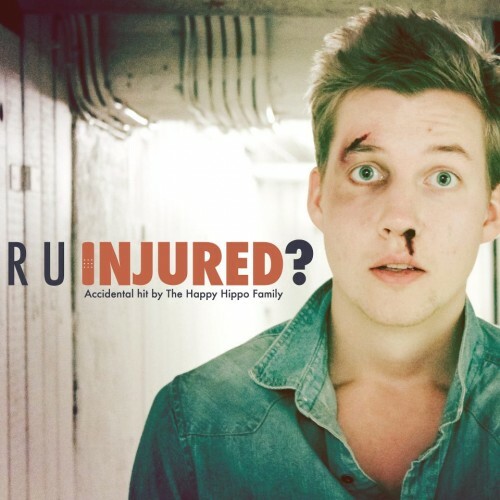 [Indie - Pop] The Happy Hippo Family - R U Injured? I'm not entirely sure, but I believe these guys are from either Sweden or Germany. Either way it seems like they make some pretty catchy indie pop suitable for any occasion. "R U Injured?" is the 3rd single that has been released in as many months and it is packed full of energy. It is probably a bit poppier than usual, but hey I enjoy my fair share of European pop, and I know that you guys do as well. Anyways, I guarantee you'll enjoy it! The Happy Hippo Family - R U Injured?